Heraldbee is our alternative for FeedSpark. 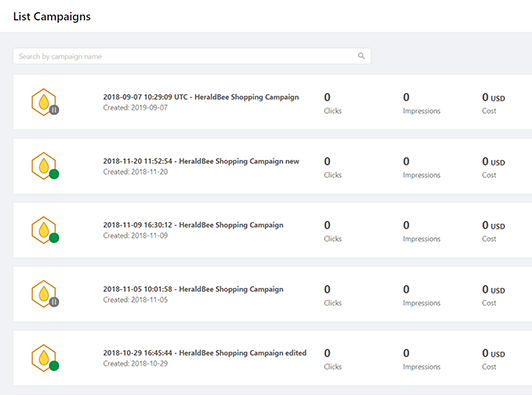 Both know Google Shopping inside out but Heraldbee not only creates successful campaigns but also will drive new customers to your store. Heraldbee and FeedSpark are both focused on your business. 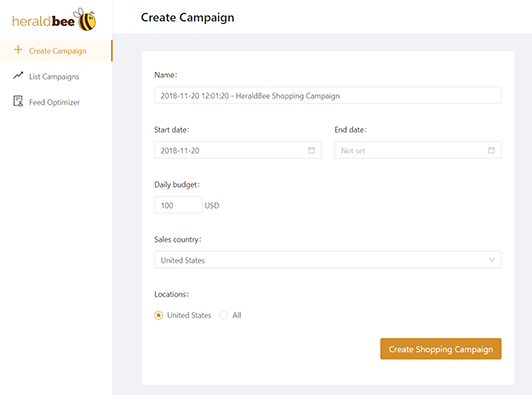 They help you with product feed optimization and to create campaigns. 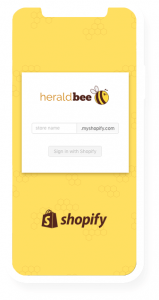 Thanks to Heraldbee, you won’t have to struggle with connecting your Google Ads and Merchant Center accounts. We will create them and then apply the optimal settings for your advertising campaigns. Google Shopping ads are based on your products, so we keep you updated about your well and poorly optimized products. Moreover – we will correct basic mistakes or fill-in missing information automatically. We give you the tool for your business’ best results. 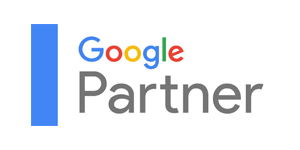 We have Google Partners status. 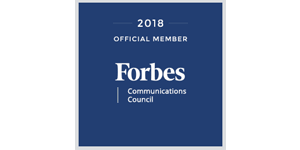 Heraldbee experts are also members of the Forbes Community Council, so we exchange our experiences with the most significant industry leaders. We are always up-to-date, because of the participation in all the major industry conferences. What makes Heraldbee a great FeedSpark alternative? 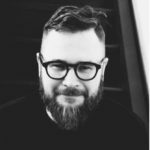 What differentiates us from FeedSpark is the fact that you need to follow significantly fewer steps to launch your campaign. There’s no need to break through a load of complicated settings because the software is fully intuitive.